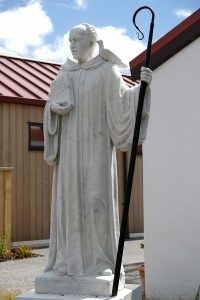 Statue of St Columban ‒ founding patron. WelCom December 2017: On November 4, 2017, we celebrated the centenary of the Missionary Society of St Columban as well as the blessing of our new Columban chapel, office and residences in Lower Hutt. 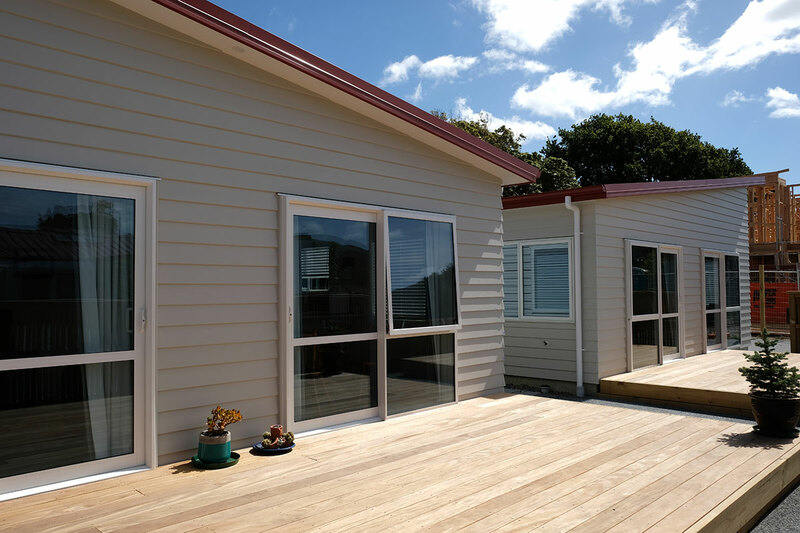 The centre for the Columban Mission in New Zealand, our premises have been reconstructed and refurbished over a two-year project. For the celebration, Marquees had been set up in front of the main residence for 160 people present. When Cardinal John Dew arrived, there was a Pōwhiri, which was powerfully touching while evoking respect for the tangata whenua. As Cardinal John reached the place of gathering, there were a few words of welcome in English, Spanish and Portuguese – reflecting the Society’s widespread international mission. After the welcome, Cardinal John proceeded with the simple ceremony of blessing. 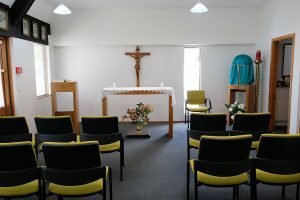 In his homily he spoke of the true foundations of the Columban presence in New Zealand. ‘It is not just cement and steel but, more importantly faith in Jesus Christ and the call to mission,’ Cardinal John said. New house at Columban Mission Centre, Lower Hutt. Photos: Annette Scullion. 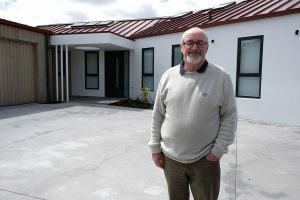 Rev Patrick O’Shea ssc, NZ administrator for Columban Mission. 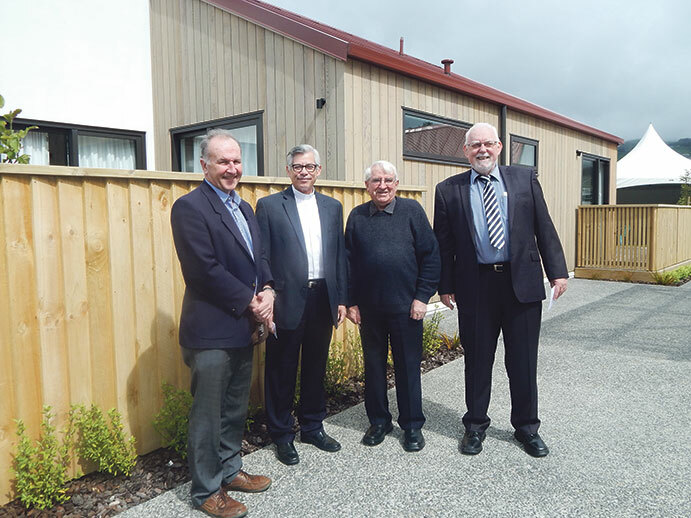 New townhouses for resident Columbans. 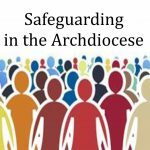 A number of people representing different groups closely connected to the Columbans ‒ including family, friends and religious ‒ read prayers of the faithful. Cardinal John blessed a plaque scripted: “They Journeyed With Us” 1918-2018, and the names of the 26 New Zealand Columban Missionaries who have died in the past 100 years. The blessing was followed by four speeches given by Fr Arturo Aguilar, the vicar-general of the Columbans, Fr Gary Walker, the regional director for the Columbans of the region of Australia and New Zealand, Mrs Kirstyn McKeefry, project manager, and Fr Tom Rouse, the local Columban coordinator. After the speeches, people were invited to look around the new Columban houses and the displays in the office. The Columbans first bought property along High St, Lower Hutt, in 1942. 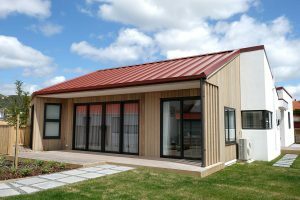 A sizeable section of this initial property was subdivided and sold and a new house was built and opened in 1970. Due to today’s building requirements, this house was demolished to make way for the present land development, a new main house, new townhouses for the five resident Columbans, a refurbished administration office and the repositioned chapel. 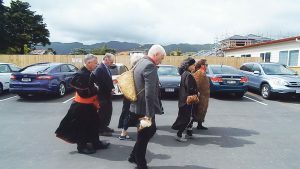 The celebrations and blessings on November 4 were a great way to remember the past and look forward in hope to the next 100 years of the Columbans in Aotearoa-New Zealand. 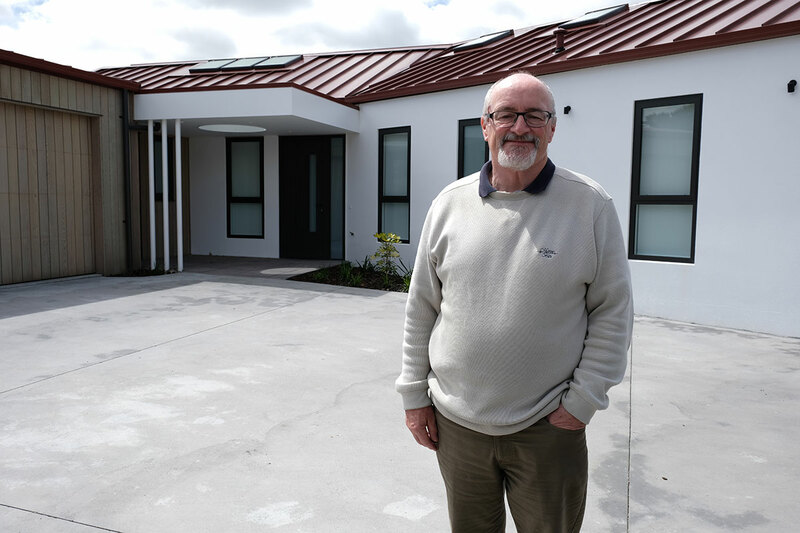 Fr Thomas Rouse ssc is the Coordinator for Vocations, Mission and JPIC for the St Columbans Mission Society in New Zealand, and is based in Lower Hutt, the administrative headquarters for New Zealand. Mons Gerard Burns, Fr Arturo Aguilar, Fr Michael Stieller, and Fr Tom Rouse. Cardinal John Dew entering the Columban Centre. The Columban Mission Society was born from the vision of two young Irish priests, Fr Edward Galvin and Fr John Blowick. In March 1917, the new society took the name of St Columban’s Foreign Mission Society in honour of St Columban, Ireland’s sixth century missionary to Europe. St Columban’s Seminary was formally established in Ireland in January 1918. 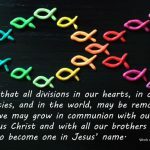 Today the Columbans are an international Catholic missionary society of Priests, Lay Missionaries and Sisters. 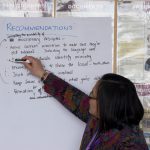 They work in 17 countries including Australia, New Zealand, Fiji, Britain, Ireland, China, Japan, Korea, Myanmar (formerly Burma), Philippines, Taiwan, Pakistan, Chile, Peru, Brazil, Mexico and the United States. To date, 50 New Zealand Columban Missionary Priests have served in overseas missions.